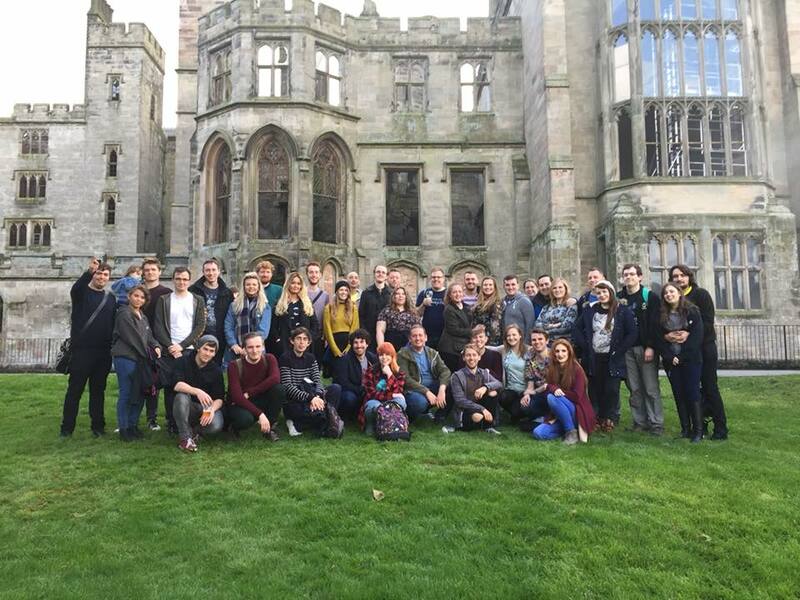 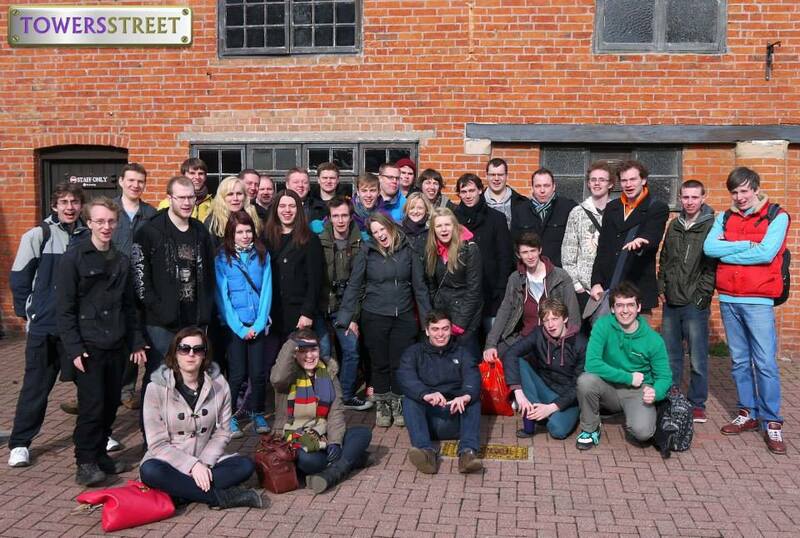 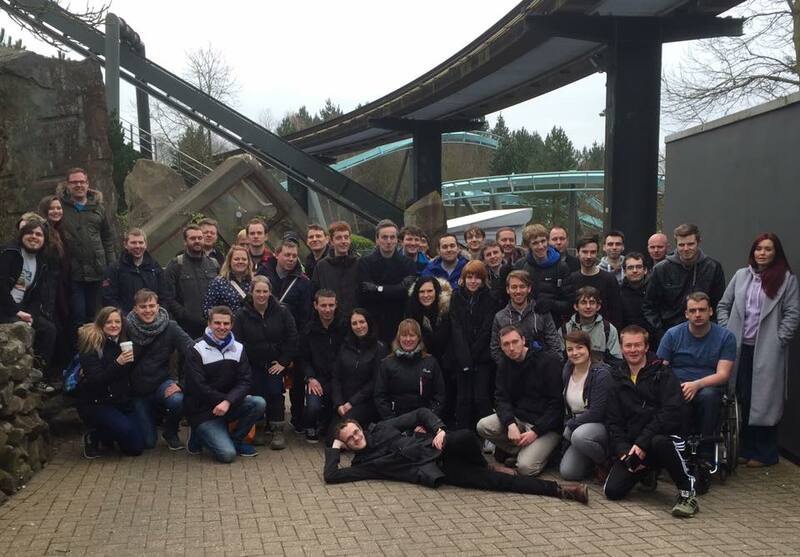 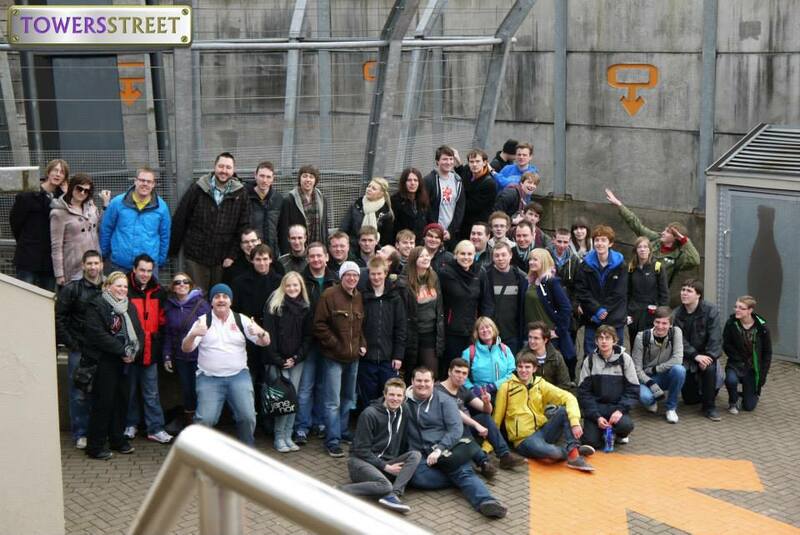 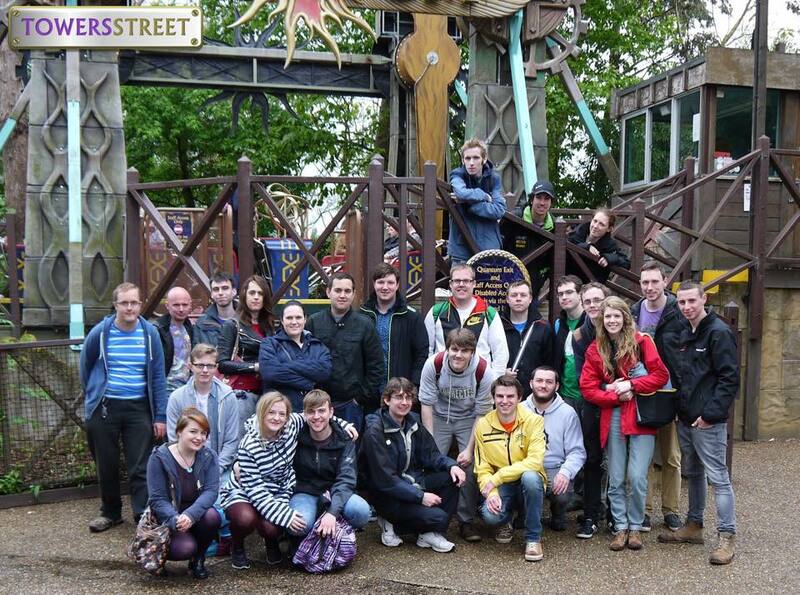 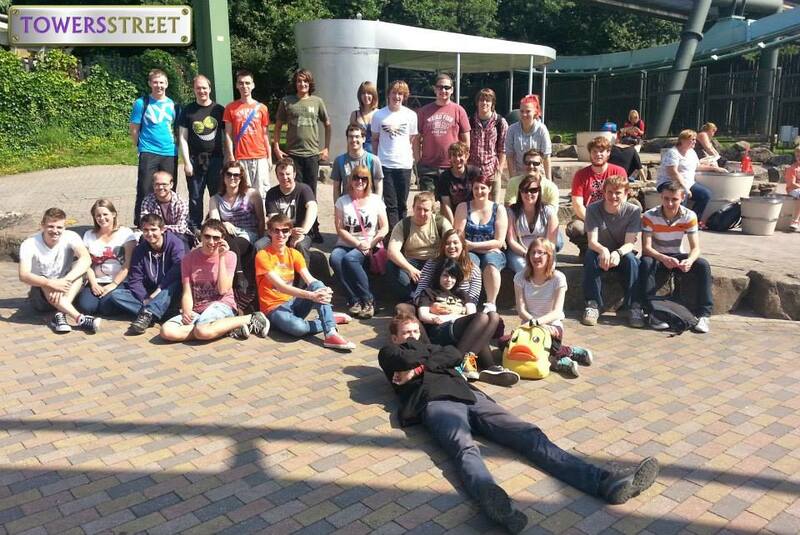 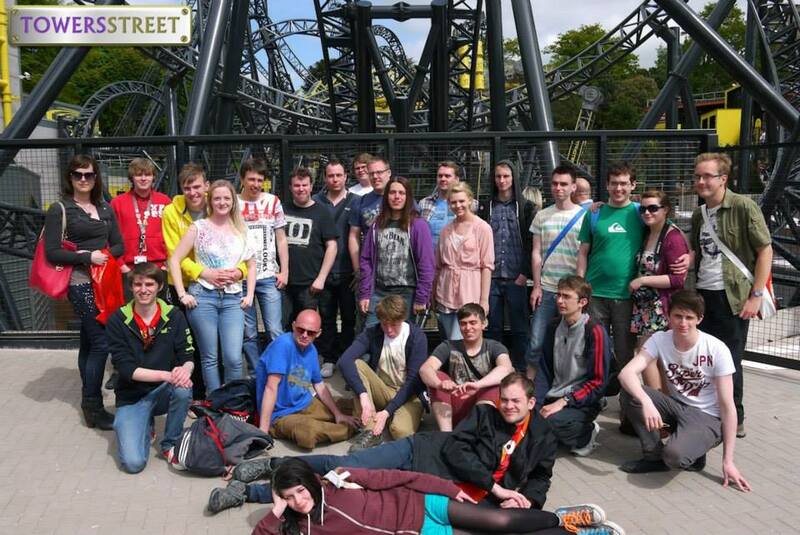 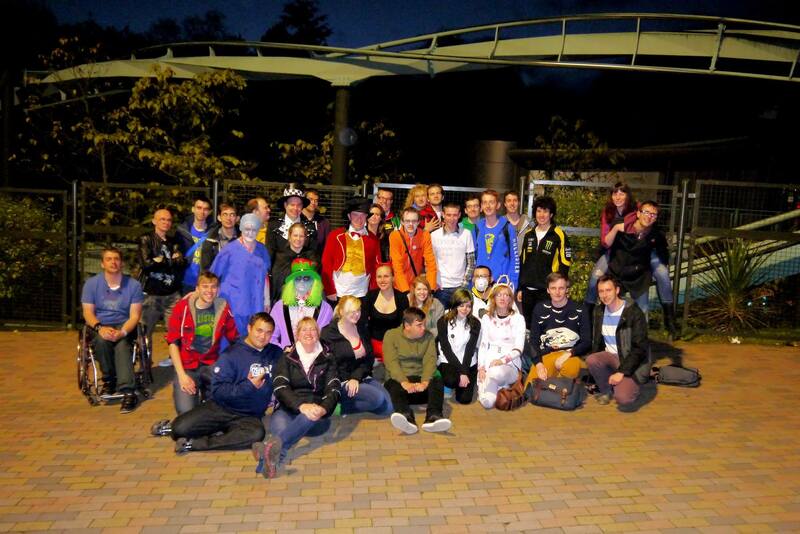 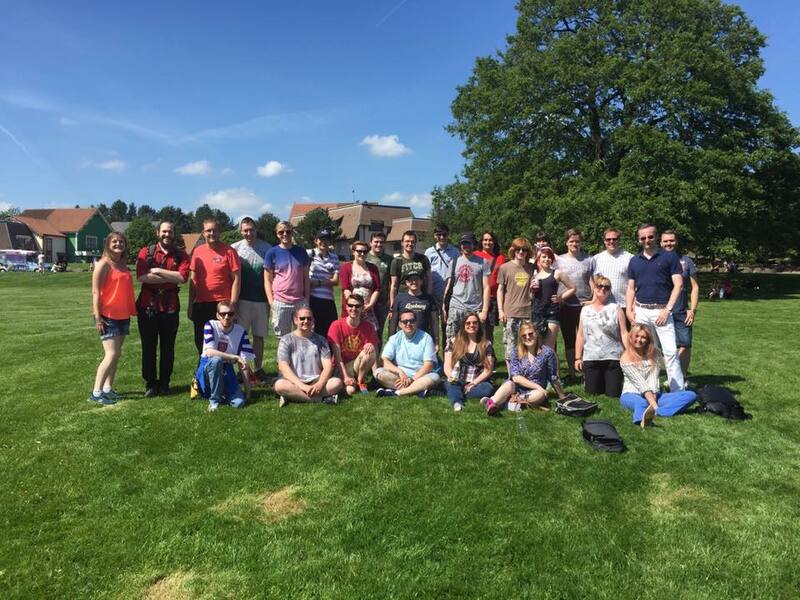 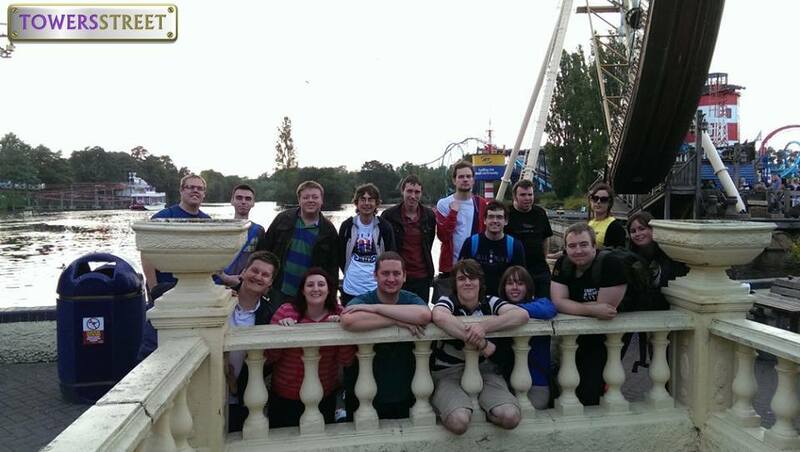 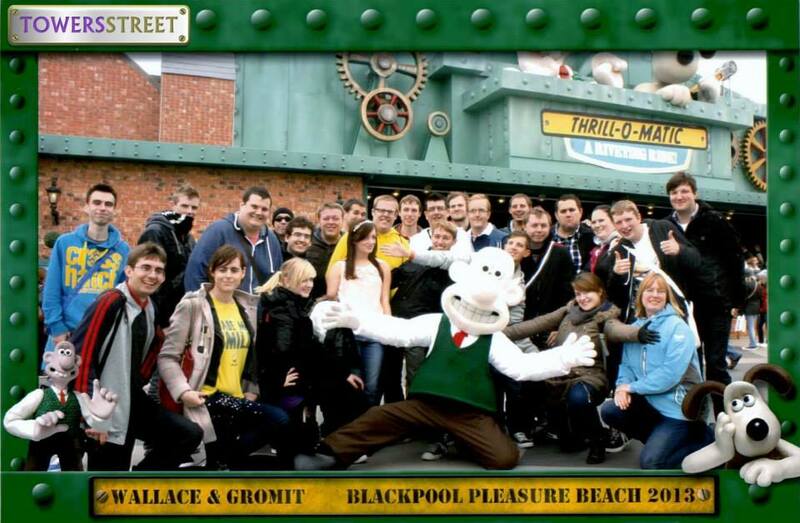 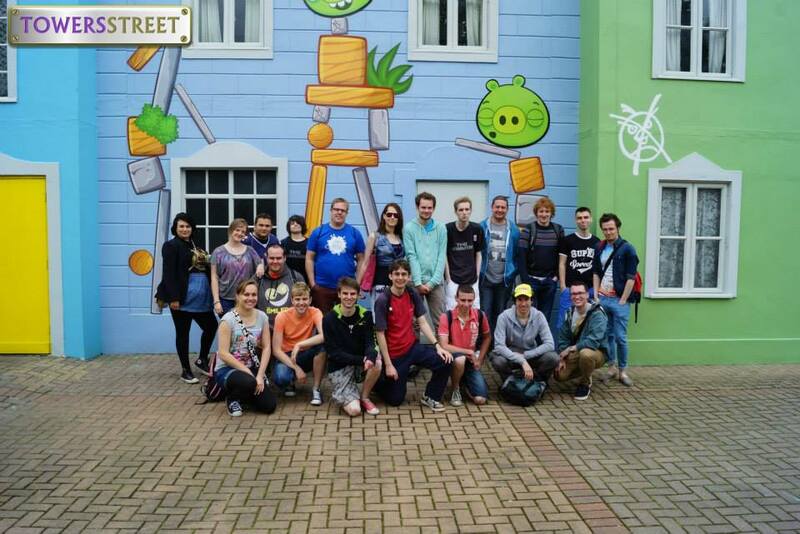 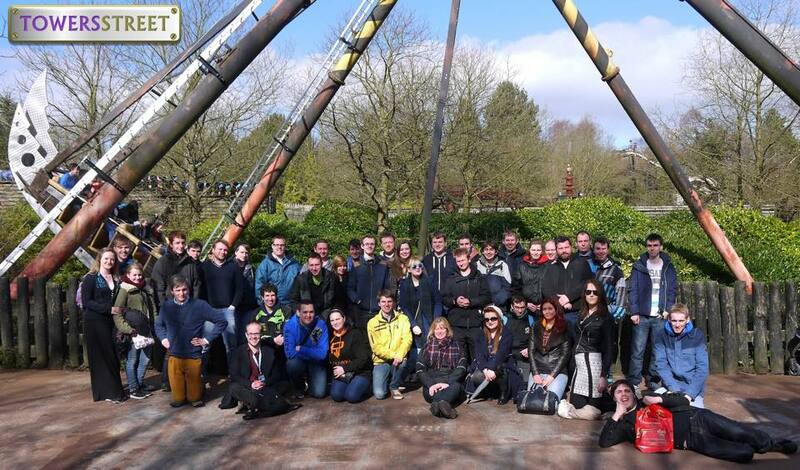 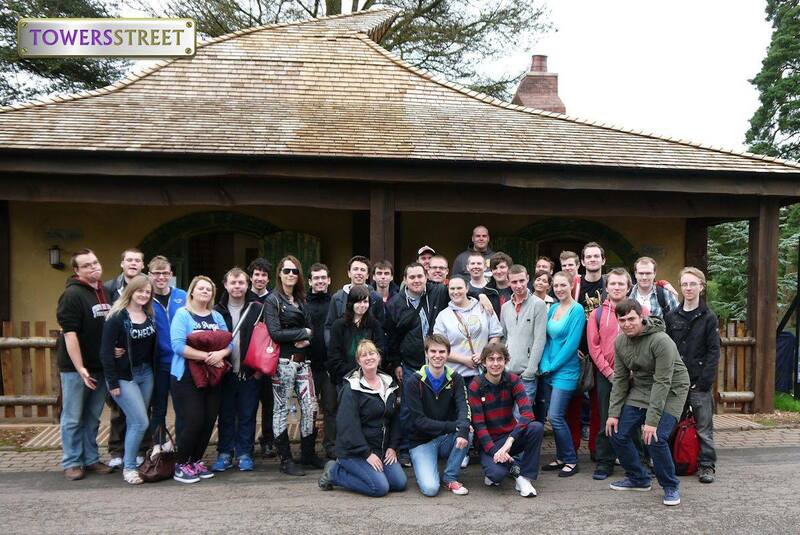 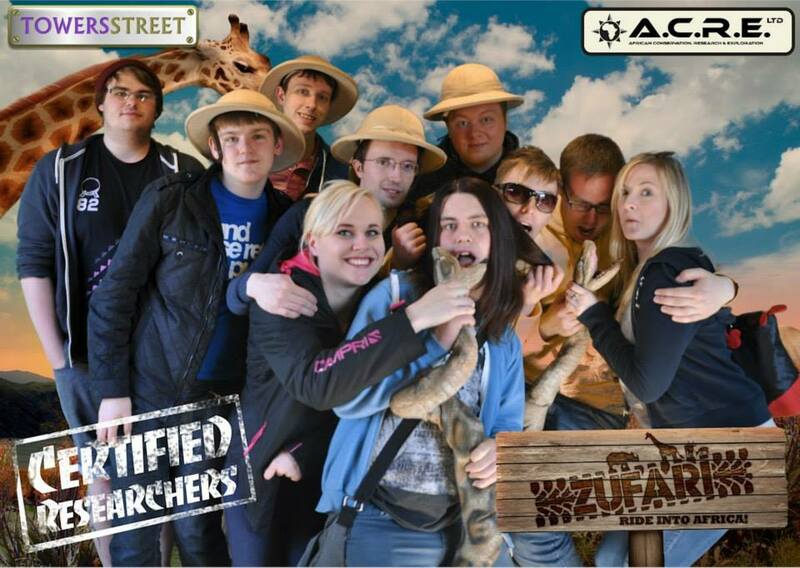 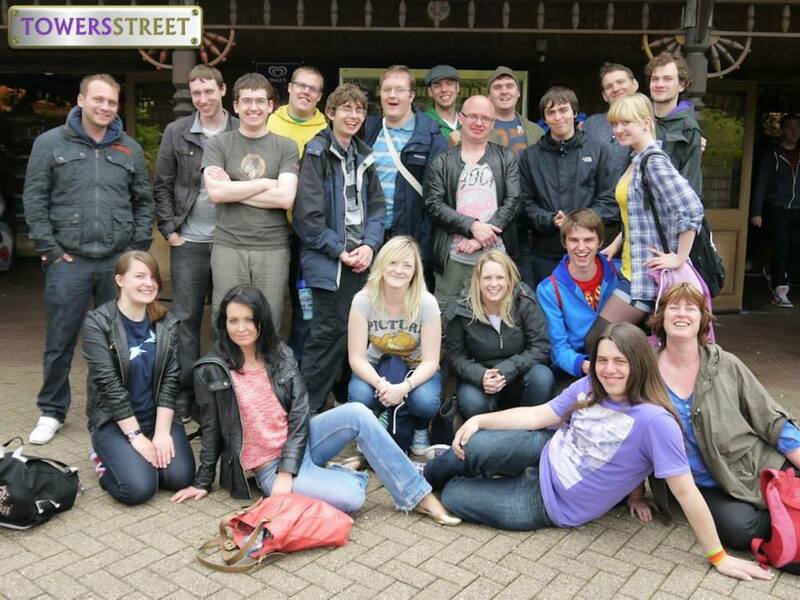 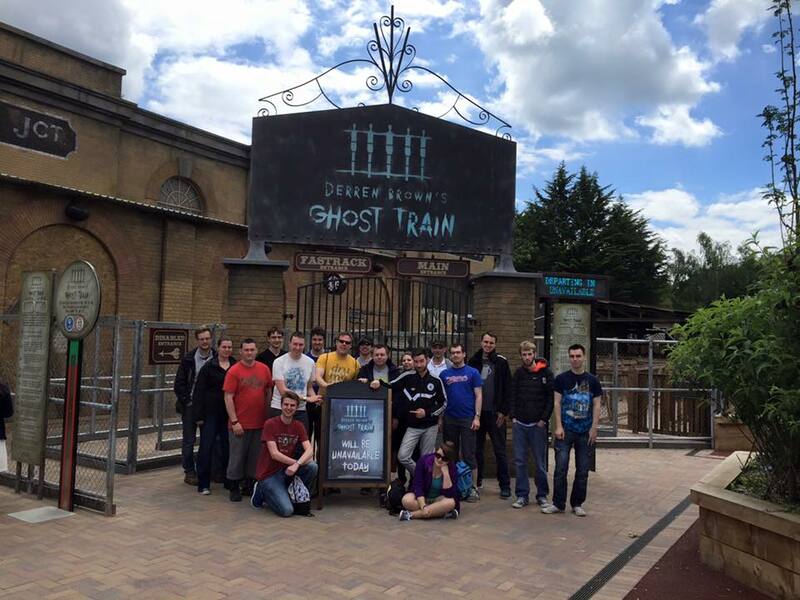 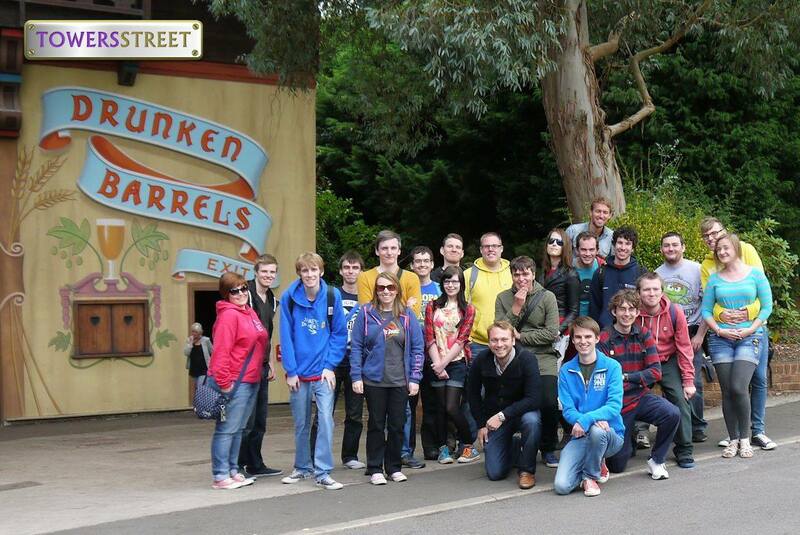 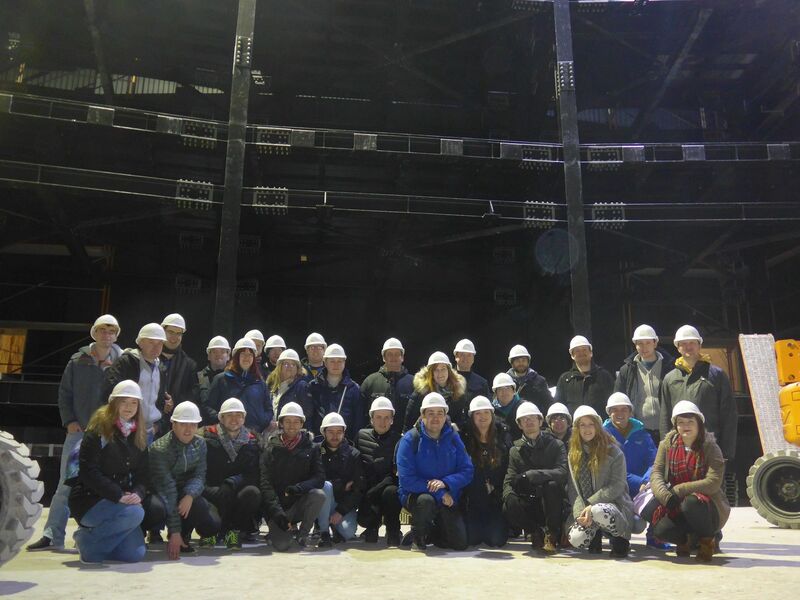 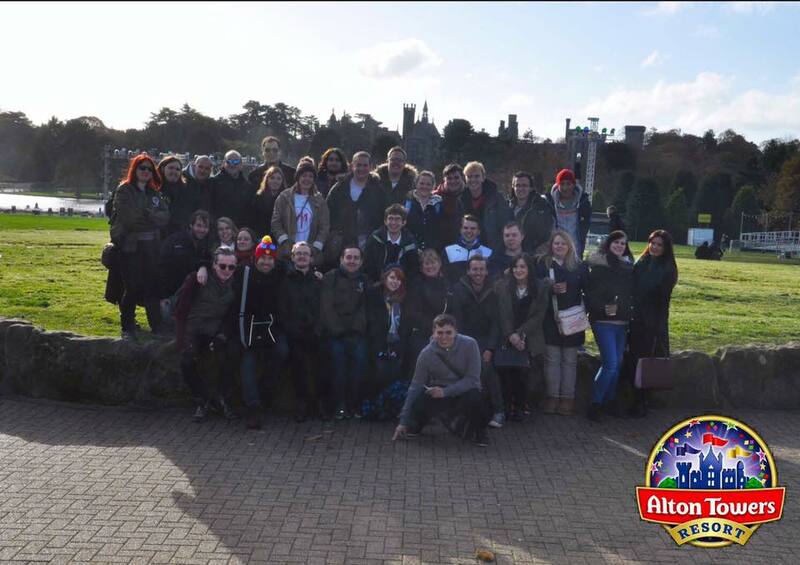 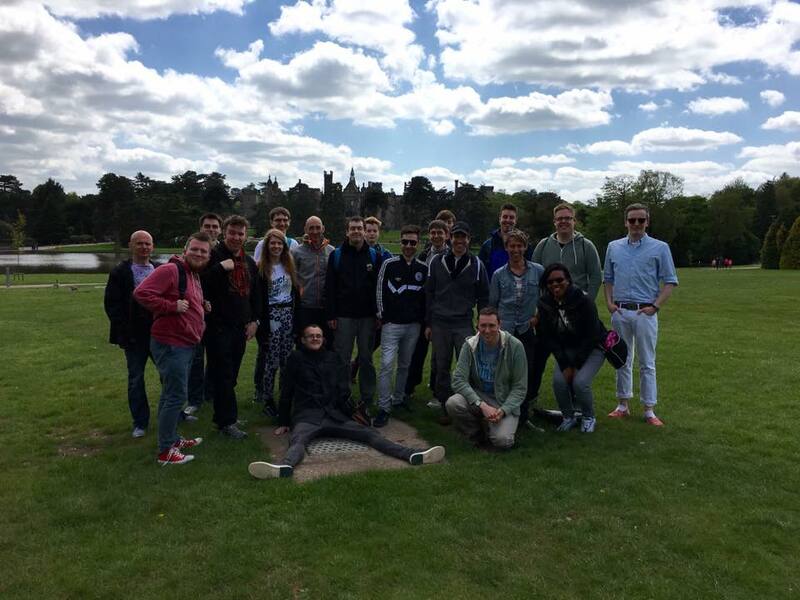 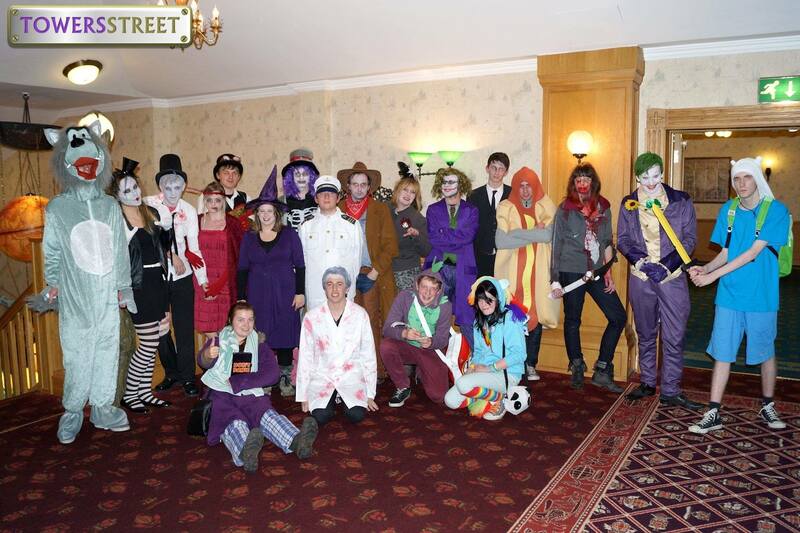 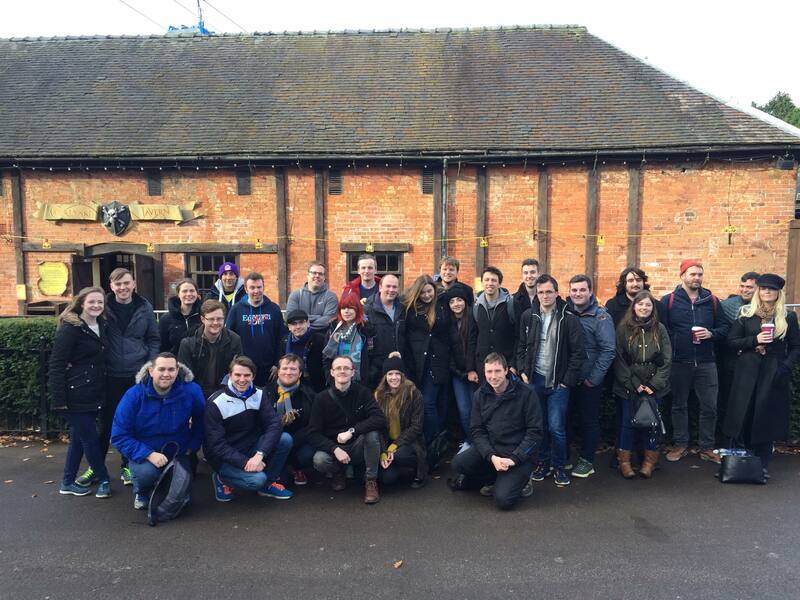 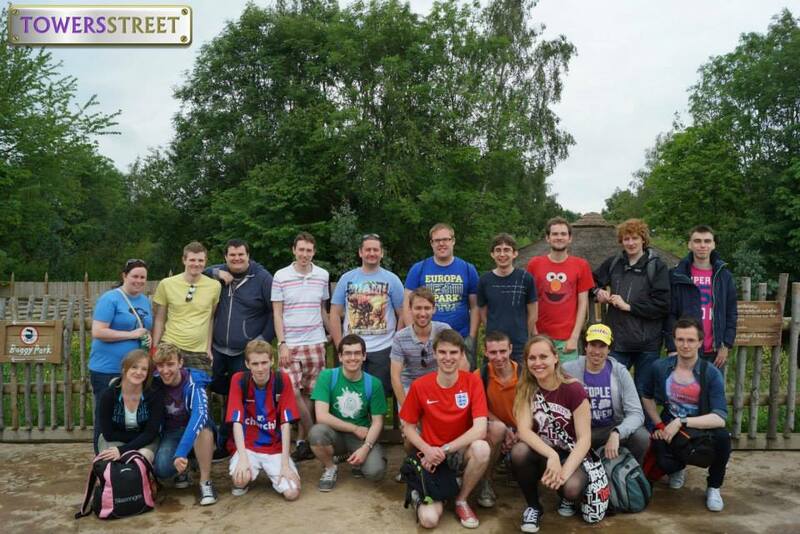 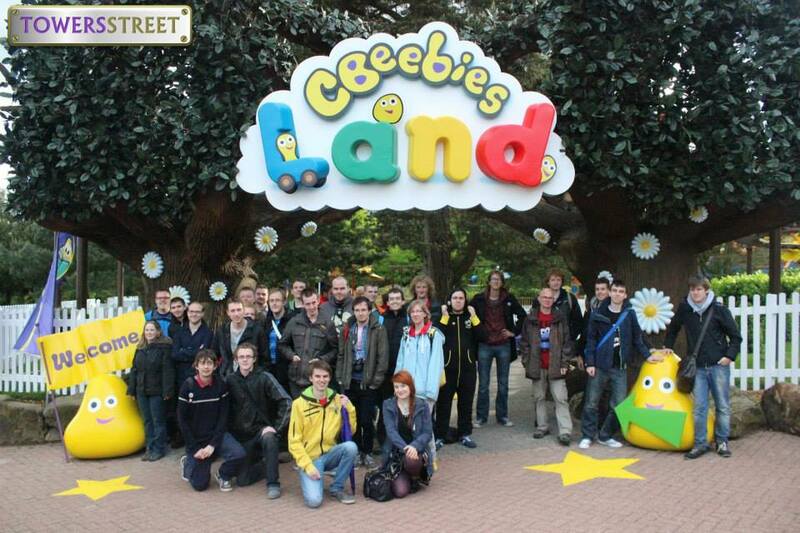 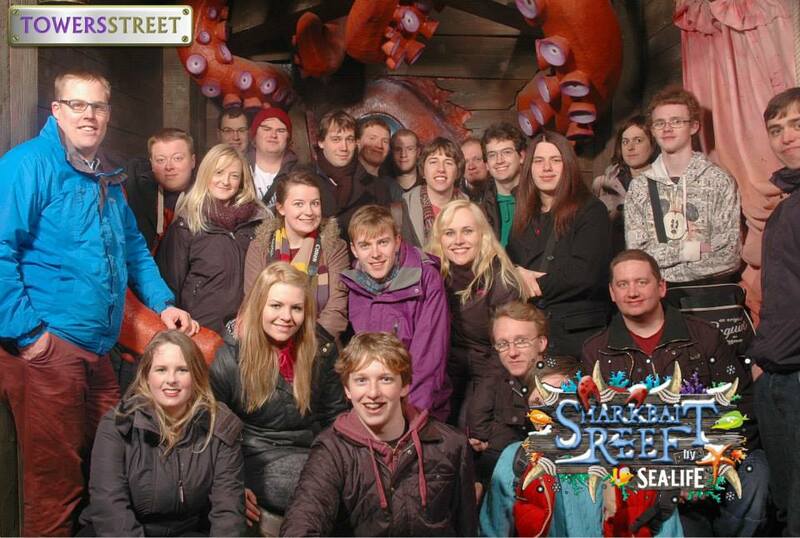 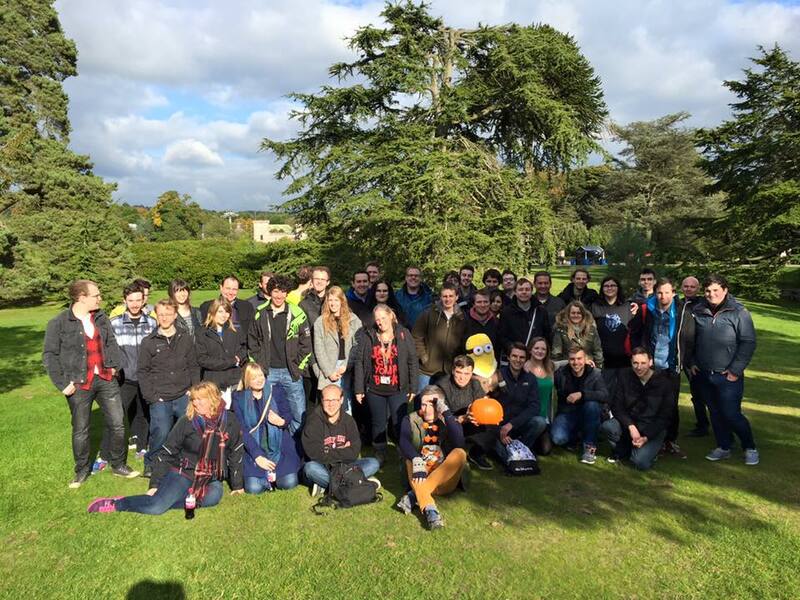 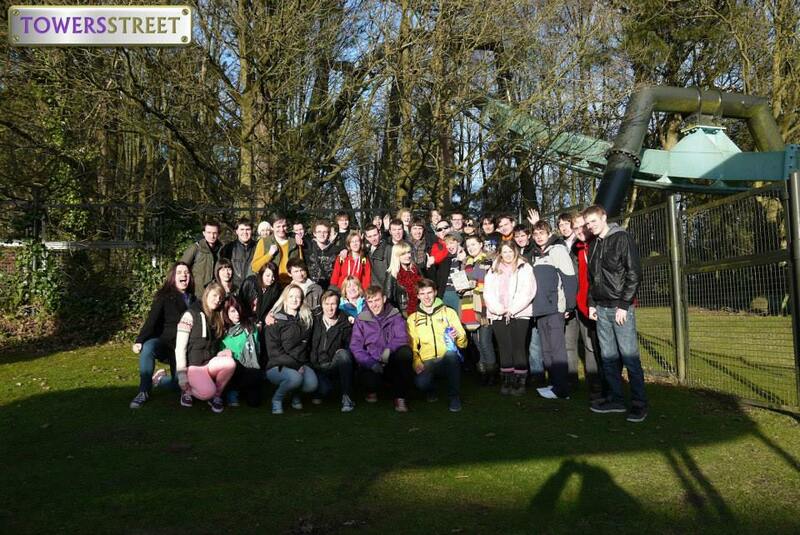 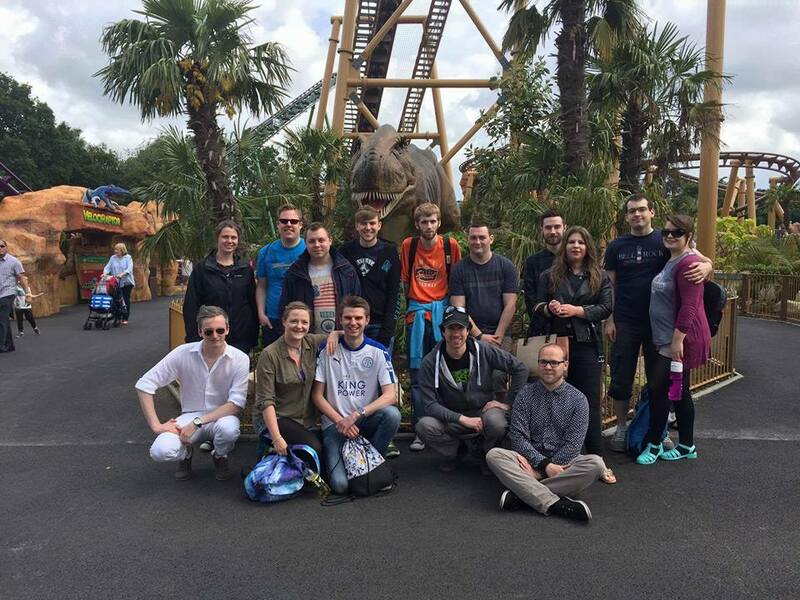 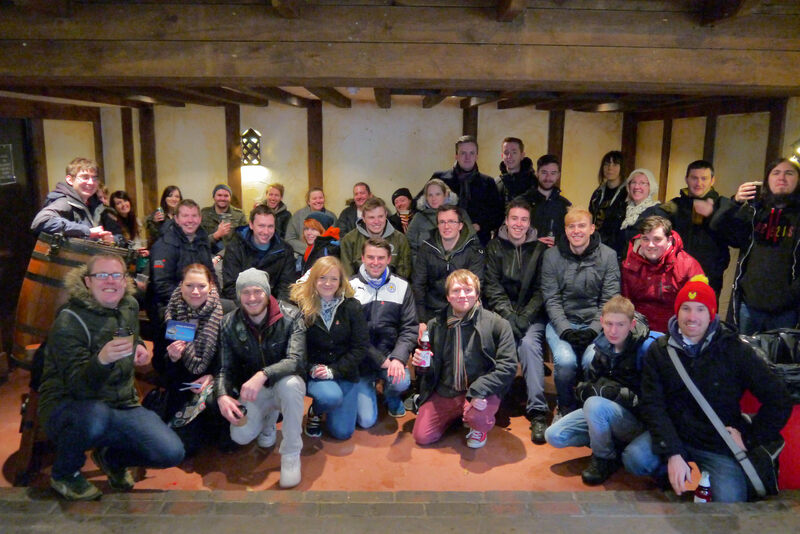 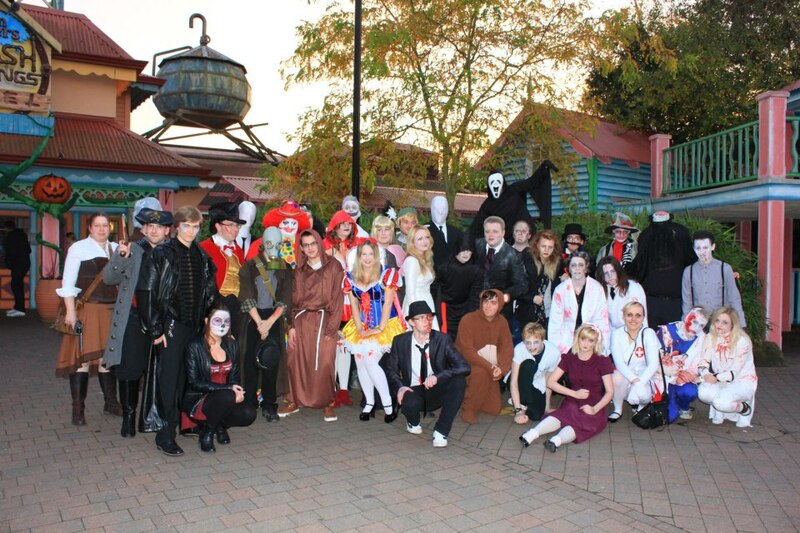 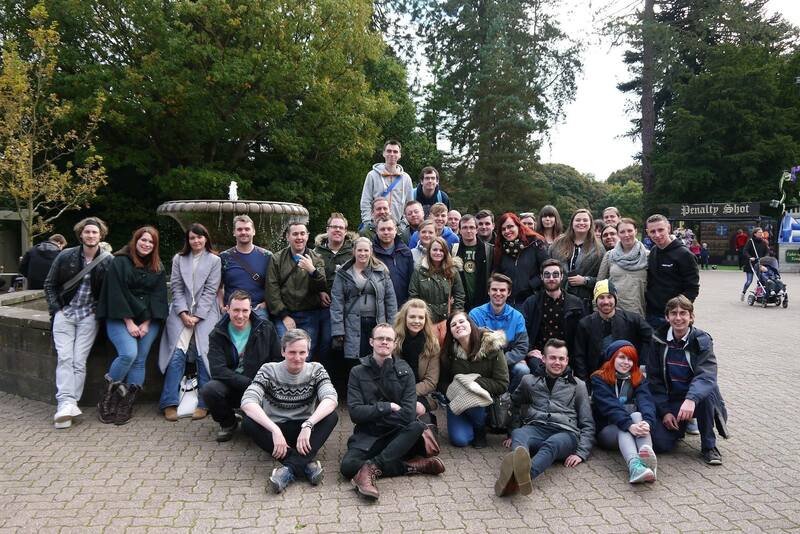 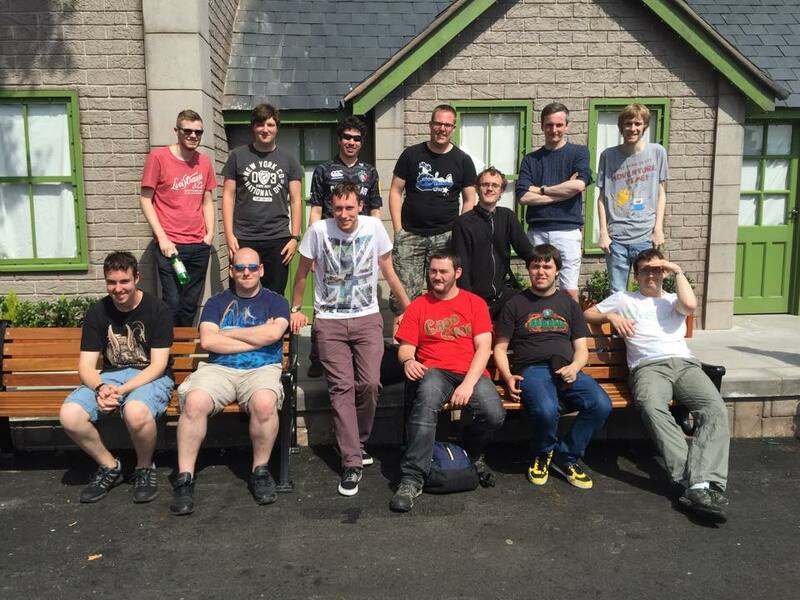 TowersStreet Meets – TowersStreet - Your premier Alton Towers guide! 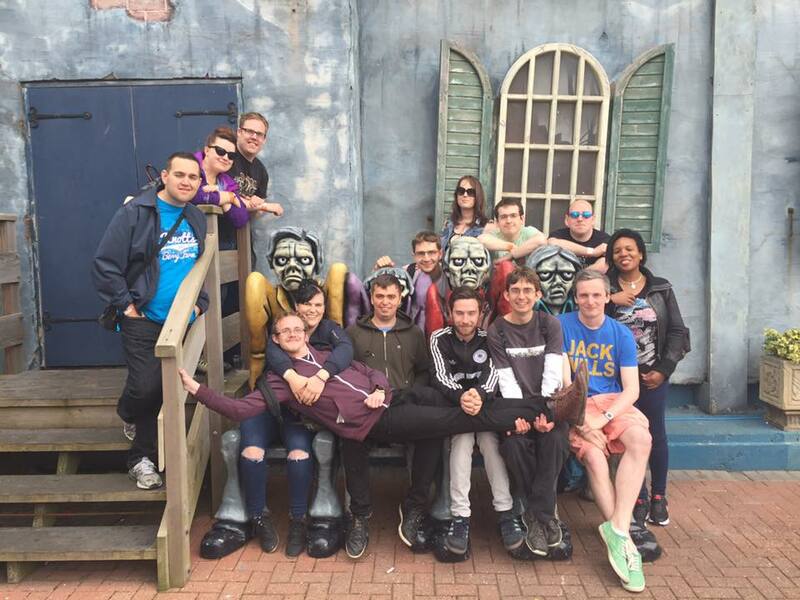 Throughout the season, we escape the confines of the interwebs to meet with our fellow members for rides, fun and good times! 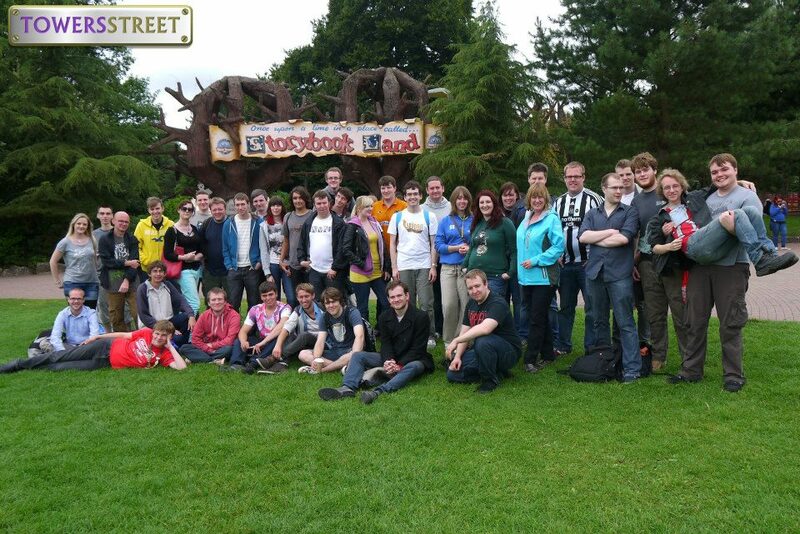 Everyone is welcome, and you’re a little apprehensive (don’t worry, everyone is! 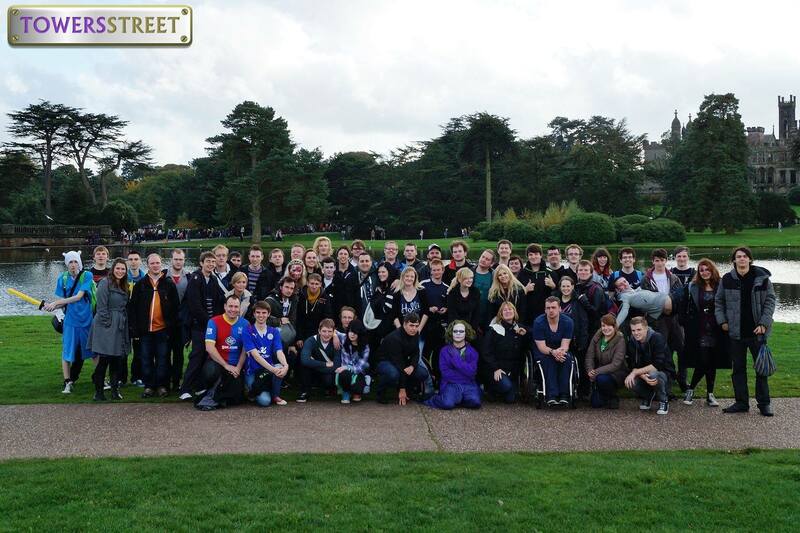 ), feel free to take a look at our meets guide and FAQ which should answer any questions you have. 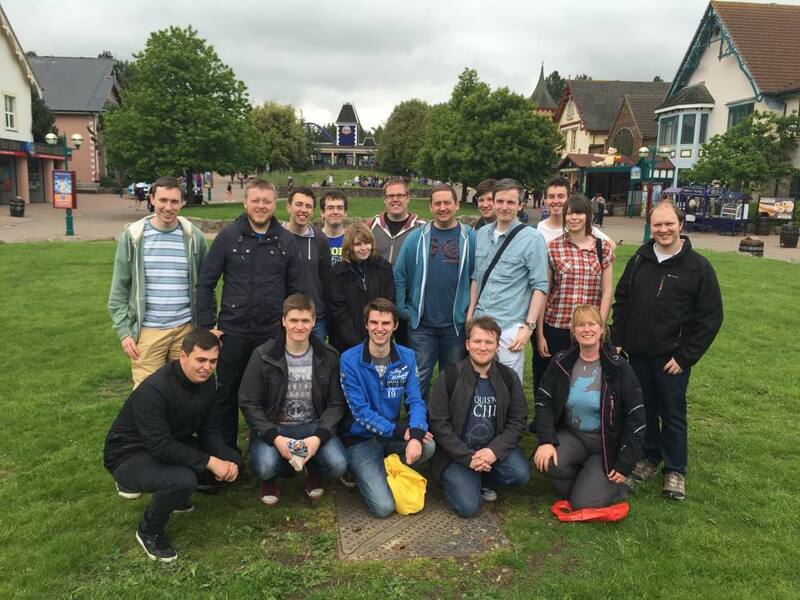 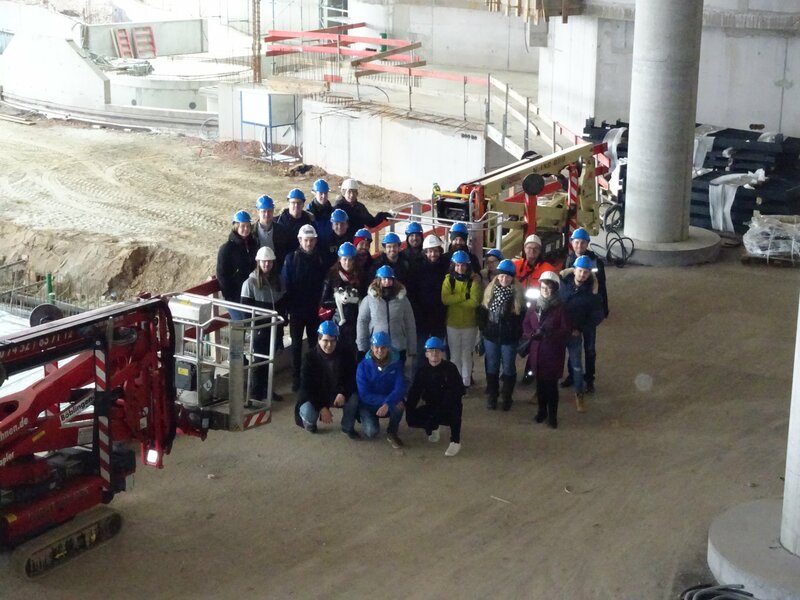 Our Forum is also a great place to get to know others before coming along. 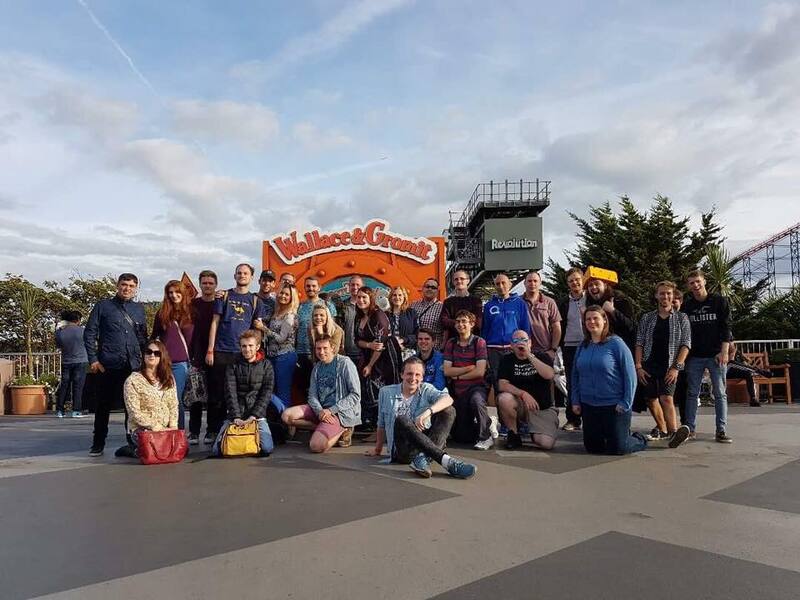 If you have any questions about meets, or just want to get to know people before attending, then don’t forget our dedicated meet forum is worth checking out! 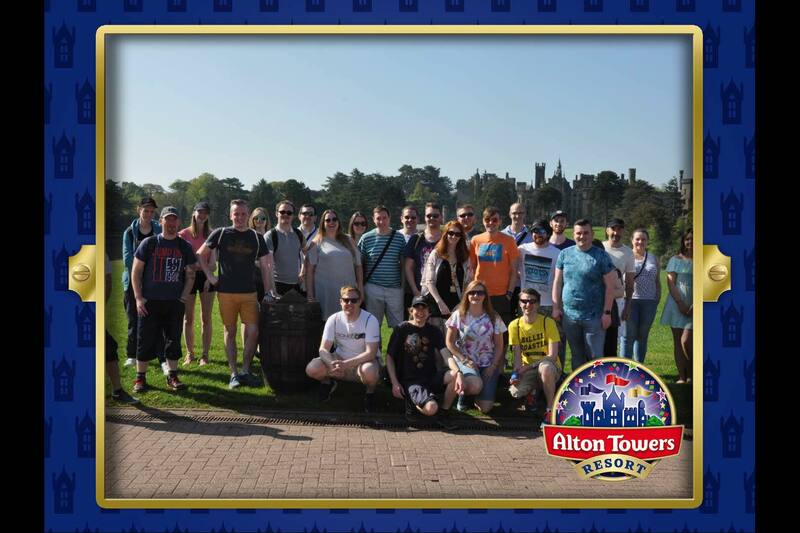 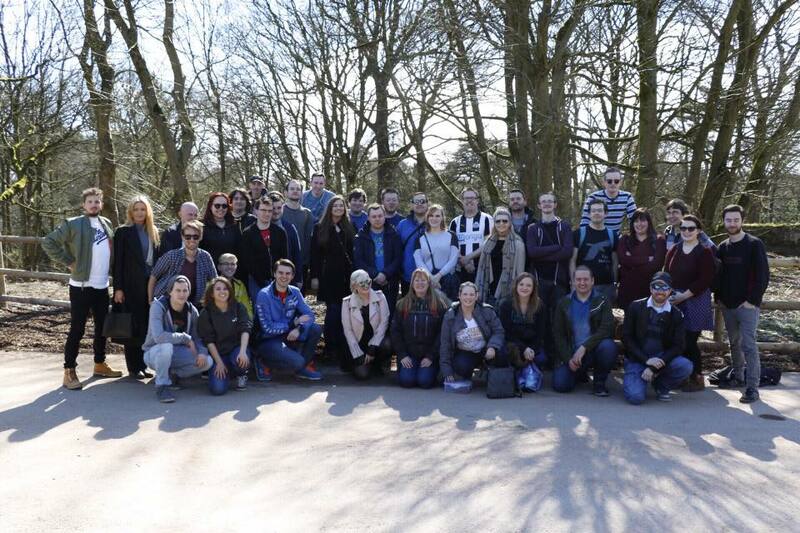 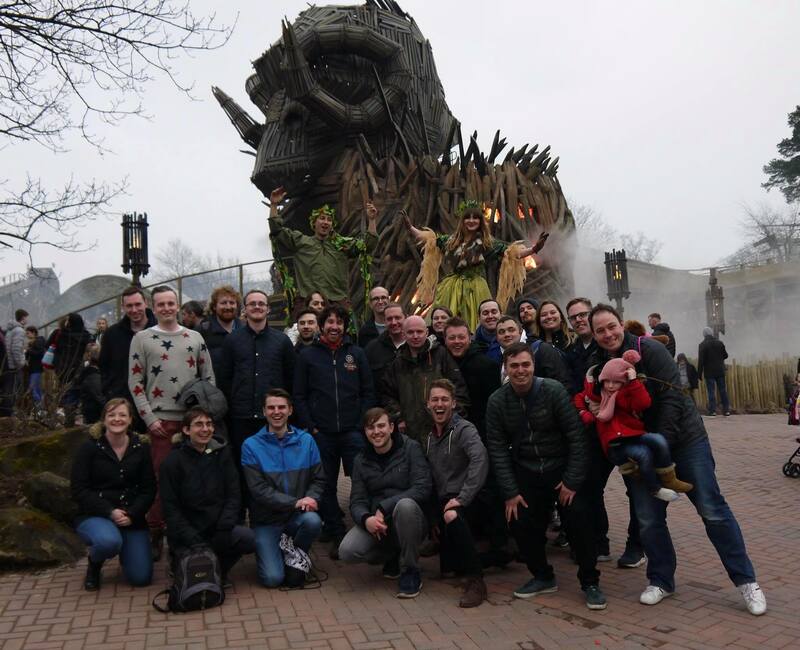 As well as our official meets, don’t forget to check out our Alton Towers Trip Planning Forum and also our Other Parks Trip Planning Forum for other mini meets throughout the season. 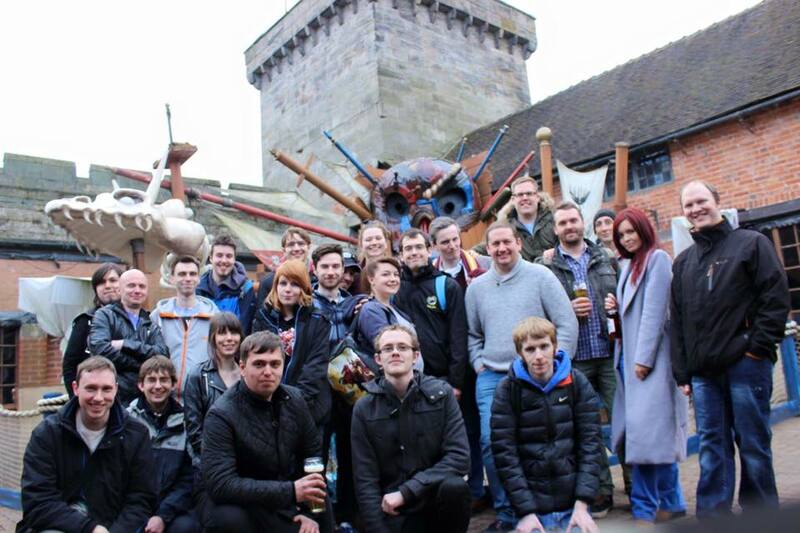 If you missed our previous meets 2012-2018, check out the archived forum topics and meetup pages below. 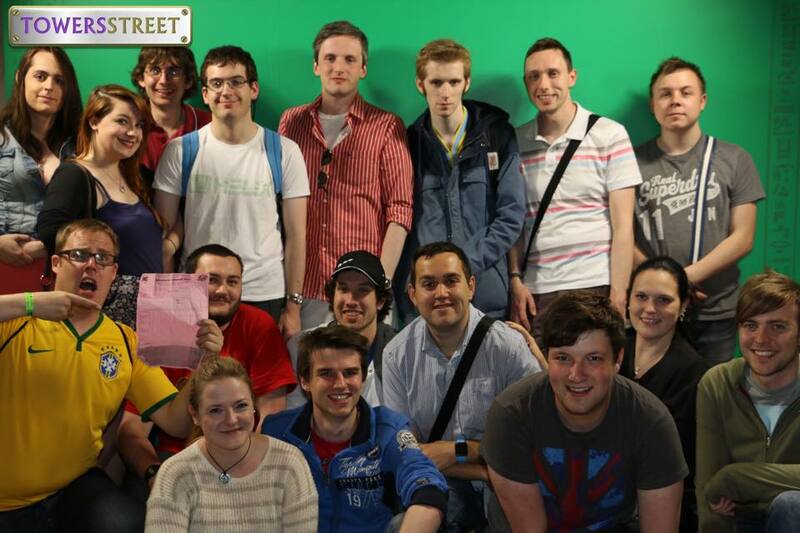 If you’re looking to come along to our future meets, this is a great way to get an idea of what goes on.